This recipe courtesy of allrecipes.com. Top your casserole with diced green onions, black olives or even jalapenos! If adding, sprinkle them on top of the casserole for the last 10 minutes or so of cooking. Lay half of the chiles evenly in bottom of baking dish. Sprinkle with half of the cheese, and cover with remaining chiles. 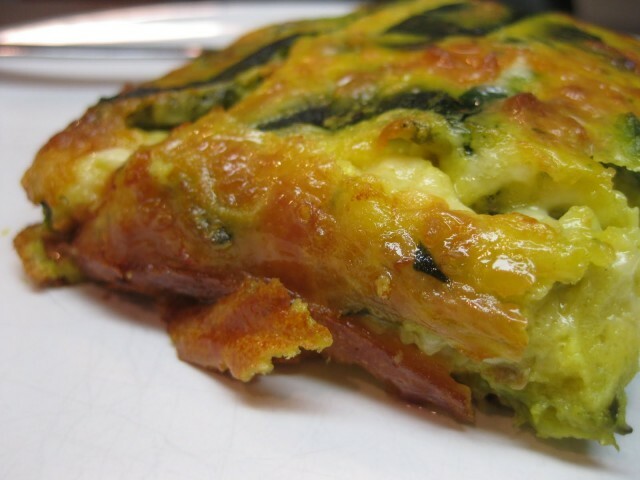 In a bowl, mix together the eggs, milk, cumin and flour, and pour over the top of the chilies. Bake in the preheated oven for 30 minutes. Remove from oven, pour enchilda sauce evenly over the top and sprinkle with the rest of the cheese. Continue baking another 15 minutes. Serve! 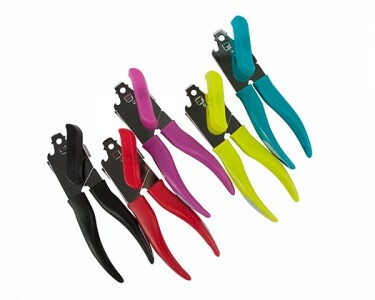 The Core Kitchen Contemporary Can Opener has comfort grip handles for an easy hold and easy to open can opener. Buy it now for $9.99 and get 1 Free Bids! 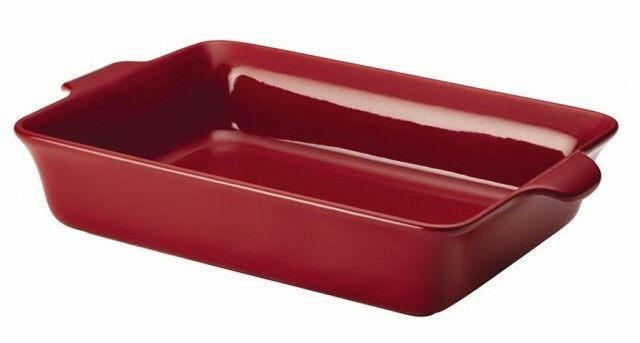 The Anolon Vesta Stoneware 9-Inch x 13-Inch Rectangular Baker provides every creative cook an ideal platform for creative flavor-building and more. The durability and functionality of Vesta Stoneware begins with superior stoneware construction and continues with each piece’s sleek, shapely design and a solid color glaze inspired by fine foods and flavors. Elegantly-tapered walls with tulip-flared rims and curved handles offer plenty of room for potholder grip and provide the finishing touch for superb presentation. Buy it now for $49.99 and get 5 Free Bids!